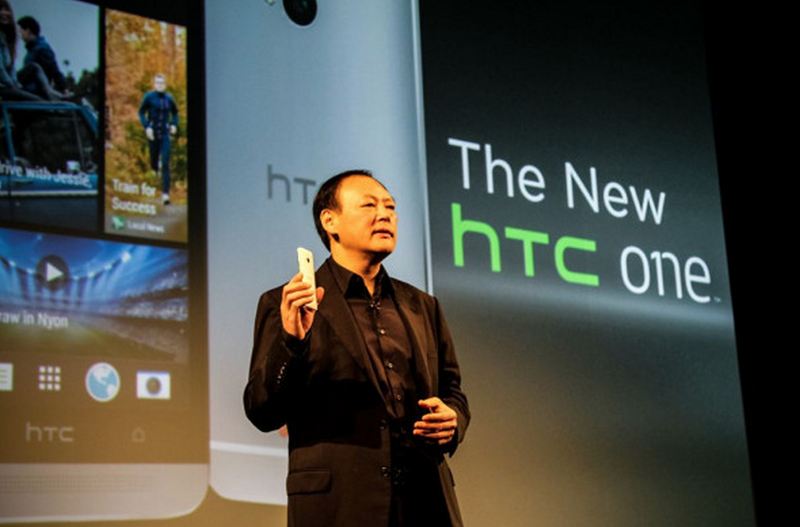 Taiwanese firm HTC was regarded as one of the biggest smartphone OEMs in the world. This is the time when we repeat the popular adage, ‘Oh how the mighty have fallen’. The company might have released a flurry of smartphones this year, but unfortunately, that is one reason for the firm’s downfall. Additionally, incorporating a Snapdragon 810 in its flagship smartphone One M9 took a serious toll on the company’s financials because the SoC’s overheating attribute has resulted in much lower sales compared to One M8 and One M7. According to the information posted on HTC’s website, the three month period ending in June resulted in HTC reporting an operating loss of $166.2 million USD. Total revenue generated by the company was $1.07 billion USD. However, the firm’s net loss after taxes was $256 million USD. If we take in the quarterly loss using the cents per share metric, then it will equal to 31 U.S. cents per share. HTC fared much better in the first quarter of 2015. The three month period saw the Taiwanese firm report a profit of $11.6 million USD on revenue of $1.3 billion USD. The company has realized by now that in a bid to take on the other reigning flagships, HTC will never be able to win these skirmishes. Instead, the company plans to turn fortune in its favor with the release of yet another handset that is going to land during the month of October. While there are no details stated concerning the hardware specifications of the smartphone, it will feature an upgraded rear camera sensor, allowing the company to target a specific segment of the industry. Will HTC be able to turn around its abysmal financial performance with the release of HTC Aero? Highly doubtful, but it is always the underdogs that end up surprising us. The post HTC Q2 Financials Are Out; Is A Takeover Imminent For The Company by Omar Sohail appeared first on WCCFtech. Next article12 Essential Inflatable Camping Gadgets.